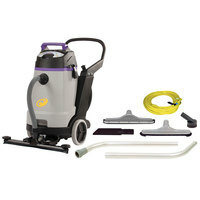 By having a commercial wet dry vacuum in your establishment, your employees will be able to clean the floors much more quickly than if they were using a broom or mop. 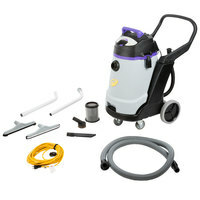 Choose from units of various capacities to use in your small convenience shop or large hotel. 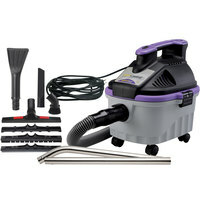 You can also find a commercial wet dry vac that’s powered by electric, so you don’t have to worry about it dying, or one that’s battery operated, which can be transported more easily since there’s no cord. 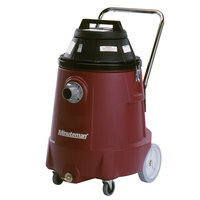 Also make sure to check out other great items from Minuteman and ProTeam. 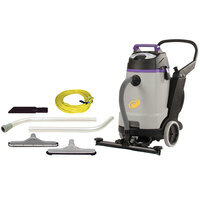 If you’re looking for a commercial wet dry vac, then you’ve come to the right place. 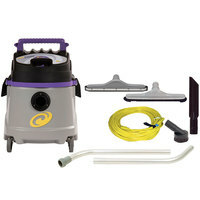 All of the products we offer are made from high-quality materials and designed for handling the toughest messes, including spills from bursted pipes, flooding from storms, and debris from sanding drywall. 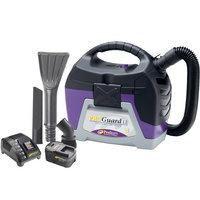 Plus, each product comes with multiple attachments for getting into corners or underneath furniture. 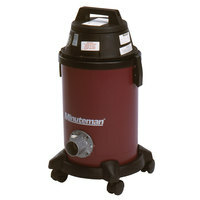 While you’re shopping for supplies for your janitorial closet, be sure to also check out our carpet dryers, floor finishers, and sweepers. 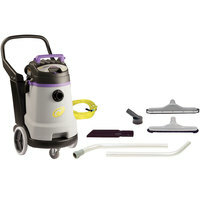 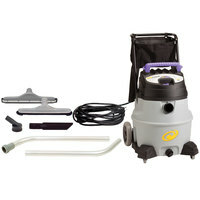 If you're wondering where to buy wet / dry vacs, we have a large selection of wet / dry vacs for sale at the lowest prices.